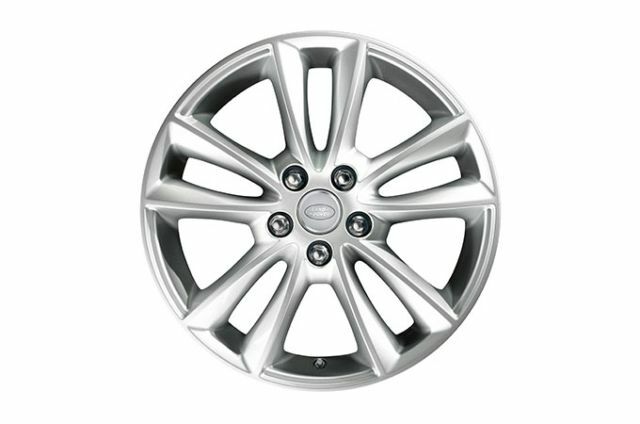 Range Rover HSE features 19” 5 split-spoke ‘Style 5001’ alloy wheels as standard. 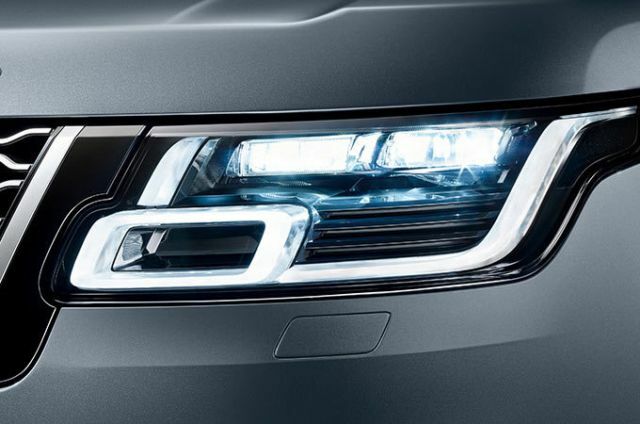 Range Rover HSE features premium LED headlights with signature Daytime Running Lights as standard. LED lights are designed to last the lifetime of the vehicle and use less energy. 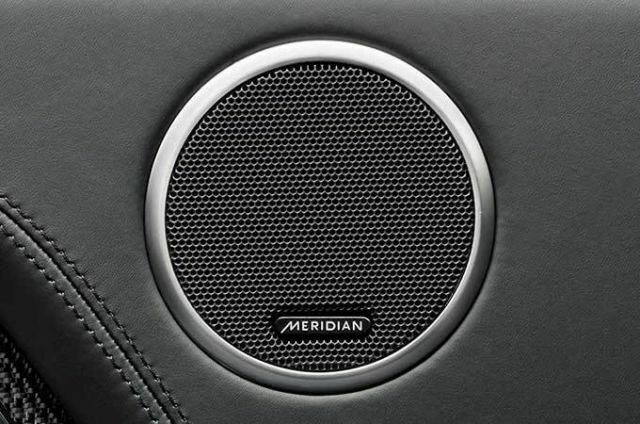 Three-zone Climate Control has separate temperature controls for driver, front passenger and rear seats. 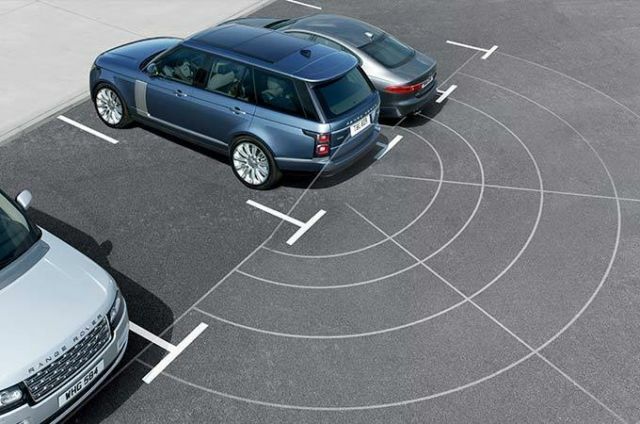 By lowering the vehicle, Automatic Access Height allows greater ease and elegance of exit. 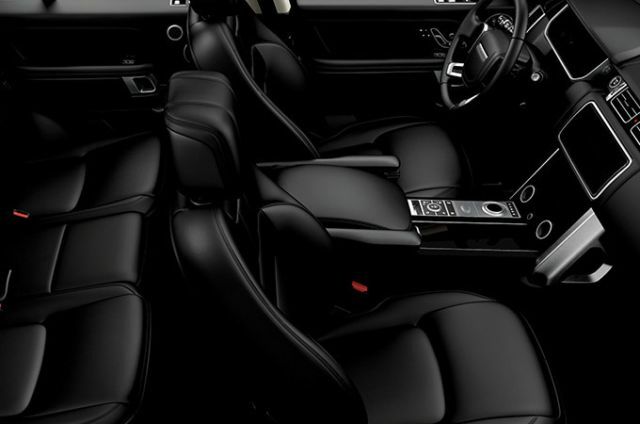 The 16-way heated front seats are specified in Grained leather offering driver and passenger memory and 4-way manual headrest. The 60:40 rear bench seat comes with manual recline. V5 SUPERCHARGED 3.0L PETROL 340PS 8-Speed Automatic Transmission BUILD YOUR OWN *All figures are provisional and subject to official confirmation **Fuel economy figures may improve with fitment of Aero wheel.